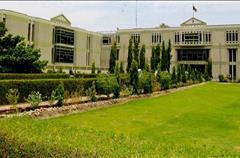 The Federation of All Pakistan Universities Academic Staff Association (FAPUASA) held a meeting on Saturday to discuss deformities and illegal practices by administrations of COMSATS and IIUI Universities. 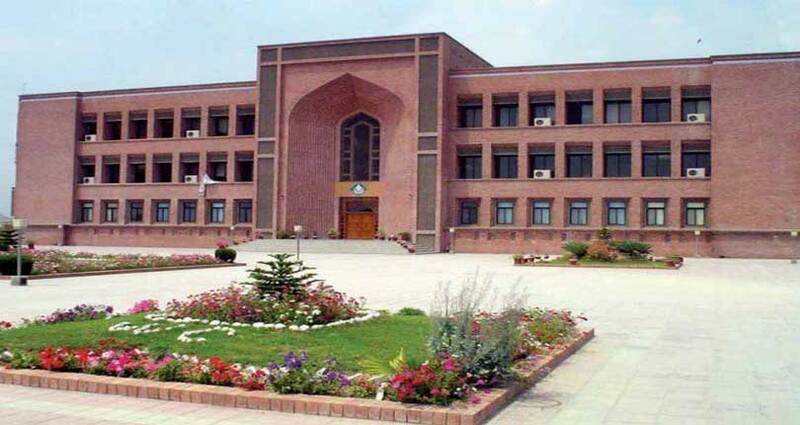 In a joint statement released to the press, FAPUASA said, we demand PM Imran khan and President Arif Alvi to hold an inquiry from outside IIUI andCOMSATS to resolve problems between professors and university’s administrations. They claimed that there are illegal practices, alleged financial victimization, and nepotism, illegally awarding BS-IR degree to the son of President of IIUI and violation of rules and regulations by university’s administrations. The meeting was attended by faculty members and executive body of federal universities. The faculty members shared various incidents of injustice and violation of academic freedom. FAPUASA pointed out the faculty members are facing problems of termination without notice, defaming and making adverse remarks against outstanding academicians, threats for the removal from job positions, withholding monthly salaries and ban to enter universities. The President of FAPUASA Islamabad chapter demanded PM and President to get involved in the matter and stop this victimization, exploitation and violation of rules by administrations of universities. He said that we will not tolerate this injustice and we will resist against it. The university administrations have started to consider these public entities as their personal assets, he said. Moreover he threatened to start agitation movement against these violations if government does not take concrete steps in mean time. He further elaborated the case of IIUI University; he said President of IIUI has terminated six employees in a few months. He said high achievers and A- list researchers were terminated because of personal feuds. He specifically mentioned names of Research Productivity Award winner and 4th top productive computer scientist of Pakistan Dr Shehzad Ashraf and Dr Mushtaq Ahmed a Professor of Physics who remained as class A researcher who were terminated for jobs without notice and reason. Two professors from computer science department, Dr Anwar Ghani and Dr Imran Khan were terminated as well. He said restore their jobs and give them their due meritorious rights. The next meeting of FAPUASA central executive body will happen in Lahore on Monday. The FAPUASA members will pen down their demands and officially present it to higher authorities. If the demands are not met then FAPUASA executive body has threatened to close federal varsities functions till the job positions of professors restore back.